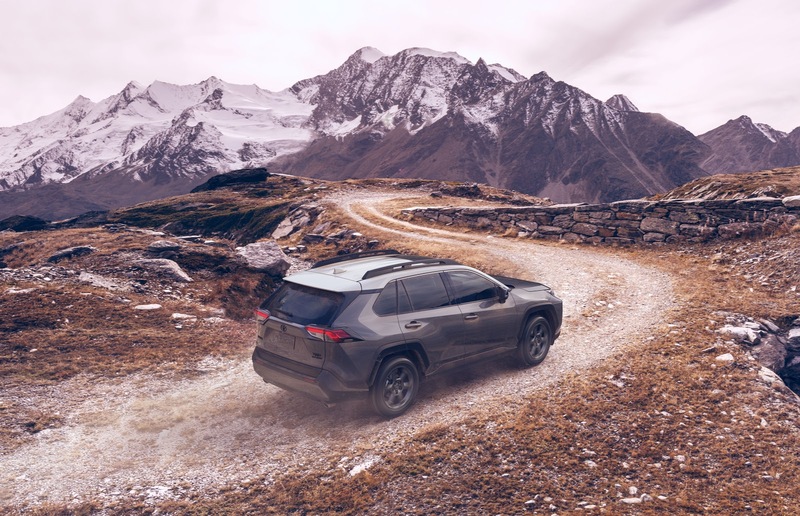 The 2020 RAV4 TRD Off-Road exclusively rolls on lighter and more rigid flow-formed 18x7-inch matte black TRD alloy wheels with Falken Wildpeak A/T Trail all-terrain tires. These all-terrain tires mean business, with a unique tread pattern and compound developed to TRD technical requirements. 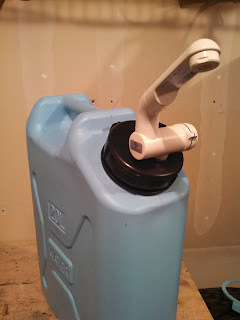 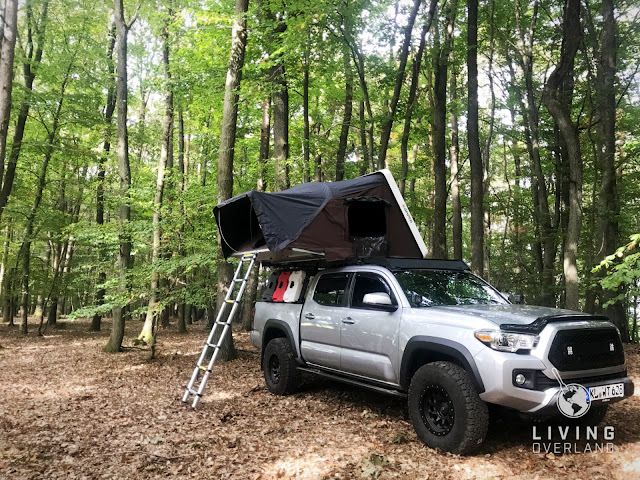 A rugged square shoulder design helps protect against punctures, on or off-road, and the tires are Severe Snow Rated with open shoulder grooving to shed debris, mud, and snow. 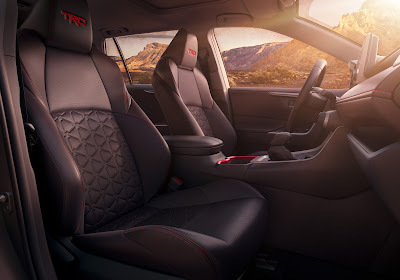 Inside, striking red stitching and red trim accent the cabin. 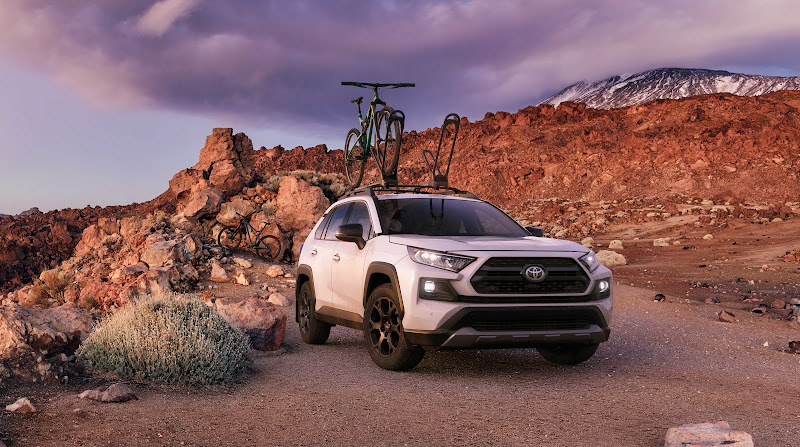 Seat surfaces are covered in comfortable SofTex, which is lighter than leather yet highly durable, and the front seats have “TRD” stitched into the headrests. 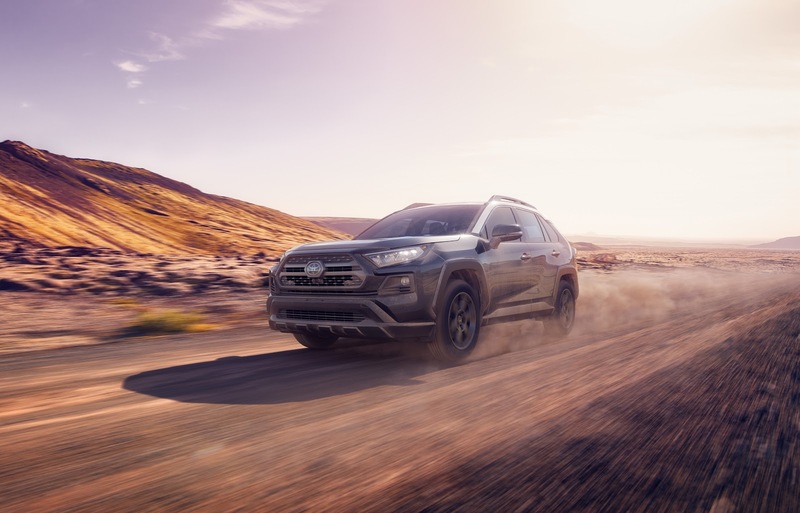 Exclusive TRD all-weather floor mats and rear cargo mat capture the mud, sand, and water dragged in from the outside and easily shake out for cleanup.